When Ada and I agreed to still push through with the Iloilo trip, we decided to rebook our tickets. I arrived in Iloilo on A Sunday night and Ada arrived on Monday morning. We went out with Gael and Marcos after our very own Iloilo Heritage Tour and woke up early the next morning for our overnight stay in Guimaras. A former officemate of mine frequently travels to Guimaras and when he shows up at work, she’d bring some sweet mangoes with her. she even described how ‘refreshing’ Guimaras is. 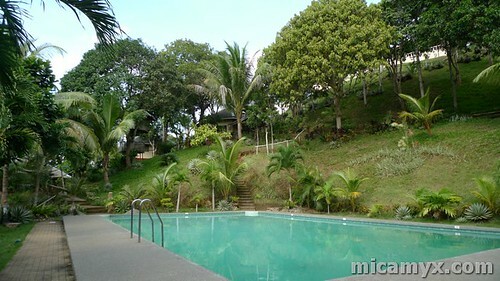 According to her, it is a perfect hideaway from the polluted Metro Manila. Even some of my travel blogger friends were pushing us to do a side trip in Guimaras since it is just 15 minutes away by boat from Iloilo. 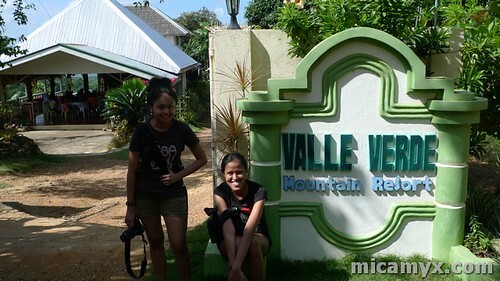 Prior to our Guimaras Trip, Ada and I didn’t really make an itinerary. We first planned to joined another group of bloggers, but there’s a conflict in our schedule. That didn’t stop us from pushing through with the trip. 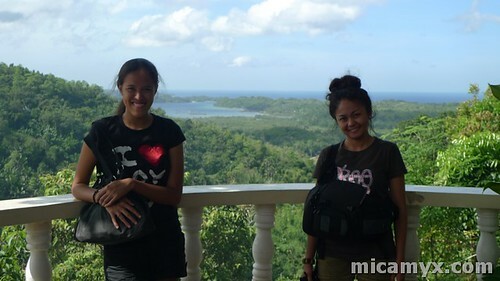 With Gael and Marcos’ SMS instructions, we successfully embarked on a special trip to Guimaras. 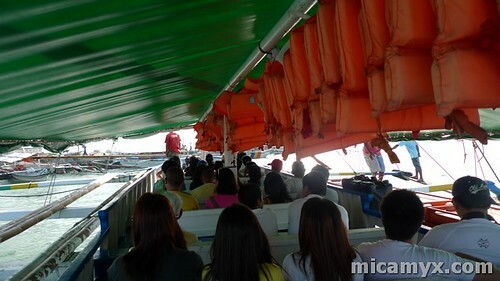 From Iloilo City Harbour, we took the 15minute boat ride going to Jordan Wharf in Guimaras for Php 13. You can see a lot of tricycles waiting for prospect passengers at the port. I was impressed when I saw the Tourism Office wherein we were required to sign up for record purposes. They handed us a map which also indicated some of the important contact numbers and tourist spots. Very well-organized! You will also see a number of food stalls there. We met Kuya Gerald, a tricycle driver who is also a tour guide (tricycle driver na, tour guide pa! O, ha!). 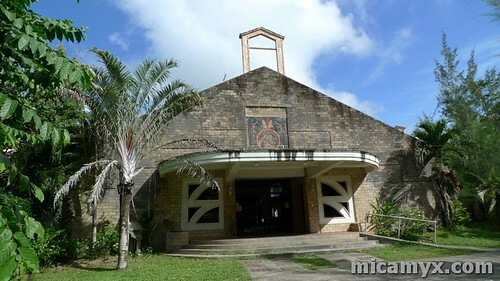 We agreed to pay Php 500 to go to the following destinations (as he suggested) – Museo de Guimaras, Mango Plantation, Trappist Monastery, Valle Verde Mountain Resort, Guisi Lighthouse, Guisi Beach and Alubihod Beach. 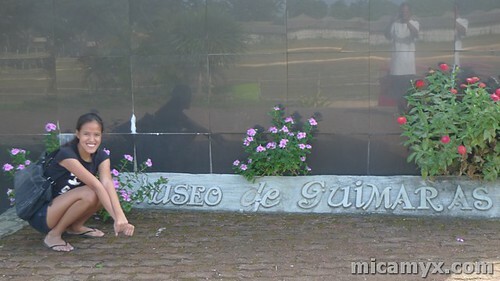 After eating our quick breakfast, we went to Museo de Guimaras. Unfortunately, they were not accepting visitors for that week. We took some souvenir shots instead. Ada and I were just quiet while on the tricycle. Why? Breathing in fresh air on a sunny day gives you that calm feeling. We didn’t expect that our next destination is a Trappist Monastery. 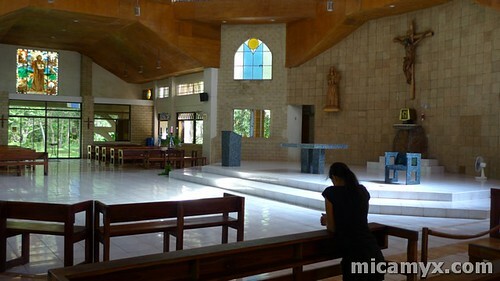 When we got off the tricycle, we started taking pictures of the Trappist Temple and some of the plants and trees (reminds me so much of Baguio). Kuya Gerald said that the people Guimaras usually go there if they need some help in getting medicines. He introduced us to Brother Peter, the ‘Keeper of the Gate’. He is the one in-charge with talking to guests and in entertaining the queries of those in need. He even asked us to write down our wishes in a piece of paper. He said they will include it in their prayers. Staying in the Trappist Monastery for a few minutes made me feel better. It seems like all the stress in my mind and body was washed out. This deserves a longer and more detailed blog entry. Tired but we loved the view! Can i take a dip? The view from the Valle Verde Mountain Resort is also a must-see. 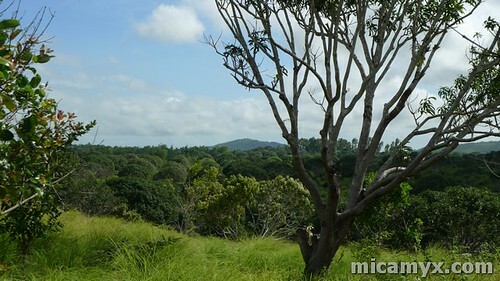 I’m quite sure nature lovers (especially those who would like to take scenic pictures) would appreciate this place. It is also one of the best places to conduct a team building activity since we witnessed one when we got there. 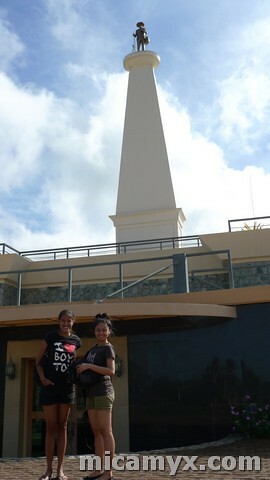 Going to Guisi Lighthouse is quite challenging especially to the part of Kuya Gerald, but he claims that he is used to it already. 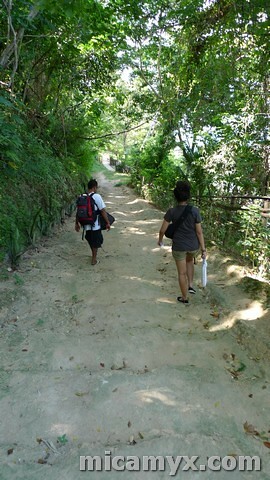 We had to carry our luggages as we go near the Guisi Lighthouse, which is one of the oldest lighthouse in the Philippines (or is it the oldest?). 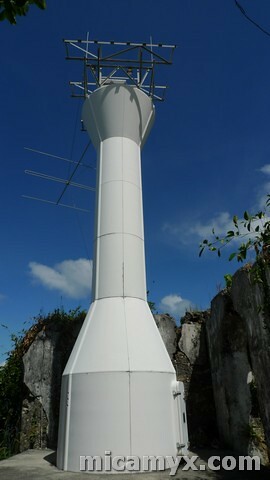 It is already rusting and people are discouraged to climb (but i know a few bloggers who took the risk hehe). 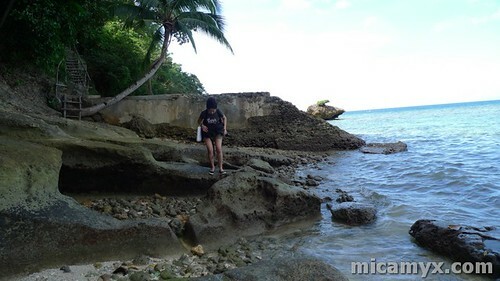 The ruins found beside the Guisi Lighthouse is quite ideal for fashion photo shoots. 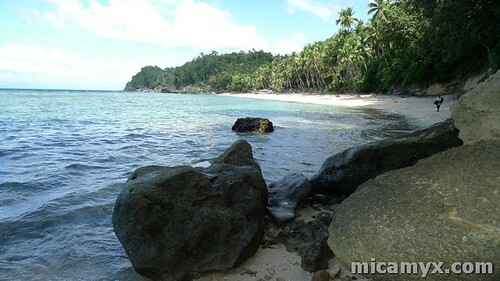 What really amazed me is the Guisi Beach. 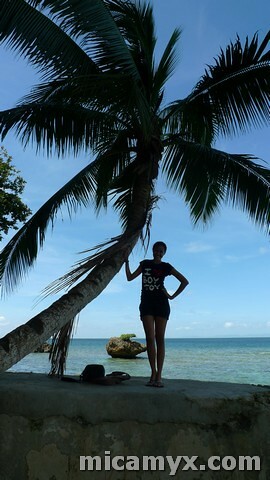 There are big rocks on the way and i find the coconut tree i saw adorable hehe. 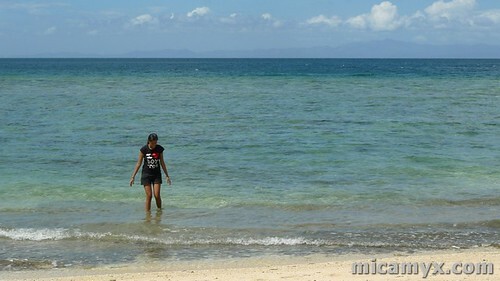 Ada and I wanted to stay in Guisi Beach, but we decided to just push through with the original plan – Go to Alubihod and stay at Raymen’s Beach Resort and spend the afternoon with an island hopping activity. 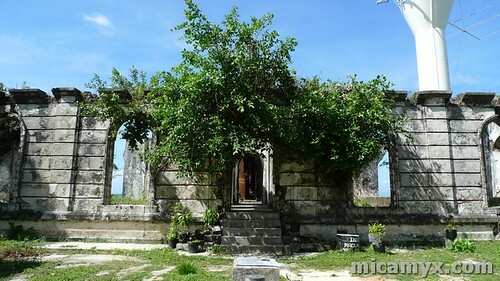 Have you been to Guimaras? Share your story at the comments section! 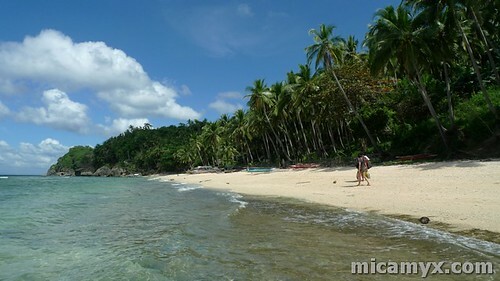 Guimaras Island Hopping Adventure coming up! NOTE: Since Kuya Gerald was kind to us, we would like to help him out by promoting his services. If you’re going to Guimaras and you’re looking for a tour guide/transportation, you can reach him at 09084748122. You can also check Ada’s testimonial here. 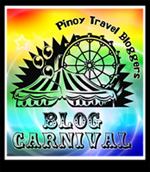 This entry is also my contribution to the Pinoy Travel Bloggers’ Blog Carnival for the month of March hosted by Karlo de Leon of 4AM Chronicles under the topic Best One Day Itineraries. i was there with my wife last feb. 5. we spent only about 5 hours in the island since we have to go back to iloilo city in the afternoon. we were able to visit the trappist monastery, guisi lighthouse and raymen. i agree, the tourism office in Jordan Port is very helpful to the visitors. And the locals are also very friendly. 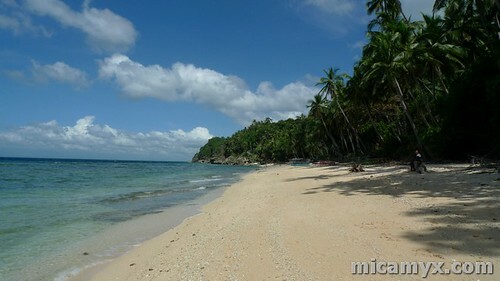 The most beautiful province in the Philippines! 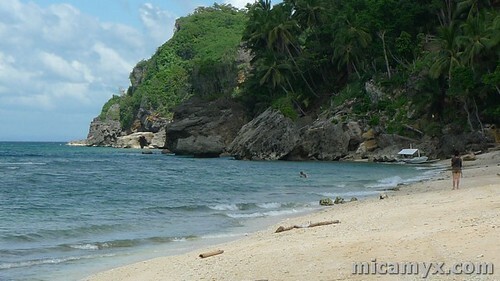 lovely beach…..i love beaches too. 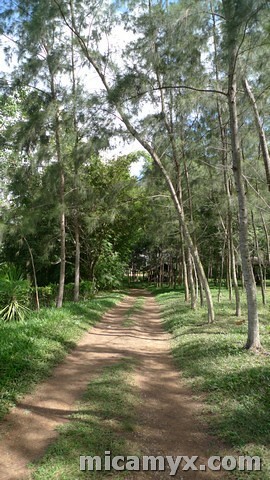 that’s part of my 2011 trip, God willing. Nice Post Senorita. 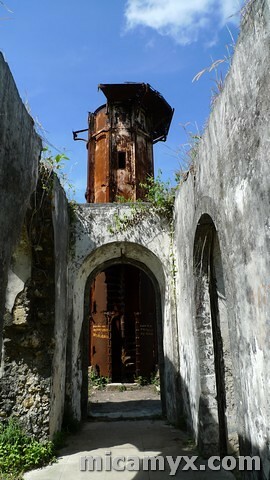 i love the pictures of the the Old Rusty Guisi Lighthouse and the ruins! I remember this! sayang tlga uwe na ako ng Manila that time, tsk tsk. But I’m glad naka pag-bonding tau nina Marcos at Ada sa Iloilo noon. 🙂 miss na kita badet!